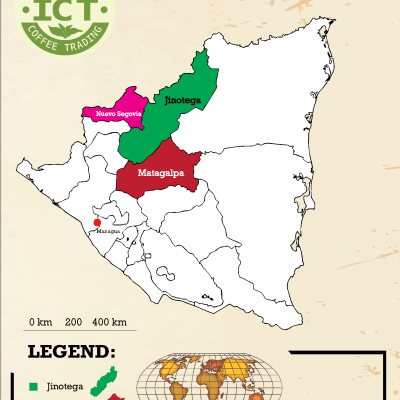 Nicaragua - Intercontinental Coffee Trading Inc. PROCESSING: Traditionally washed, though in recent years natural and honey-processed microlots have garnered many Cup of Excellence awards. Nicaragua is home to many small farms and cooperatives and produces a coffee that is typically moderate in acidity and medium in body, often with hints of vanilla and tropical nuts. 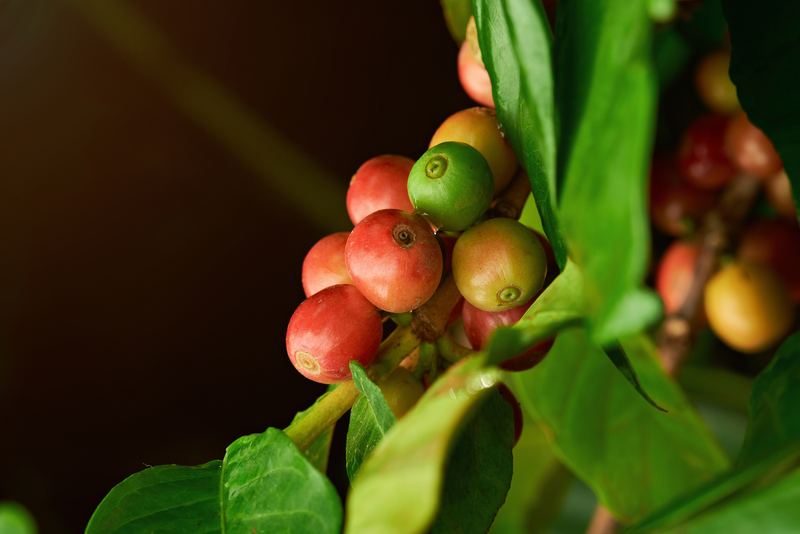 Most Nicaraguan coffee is washed and shade-grown. 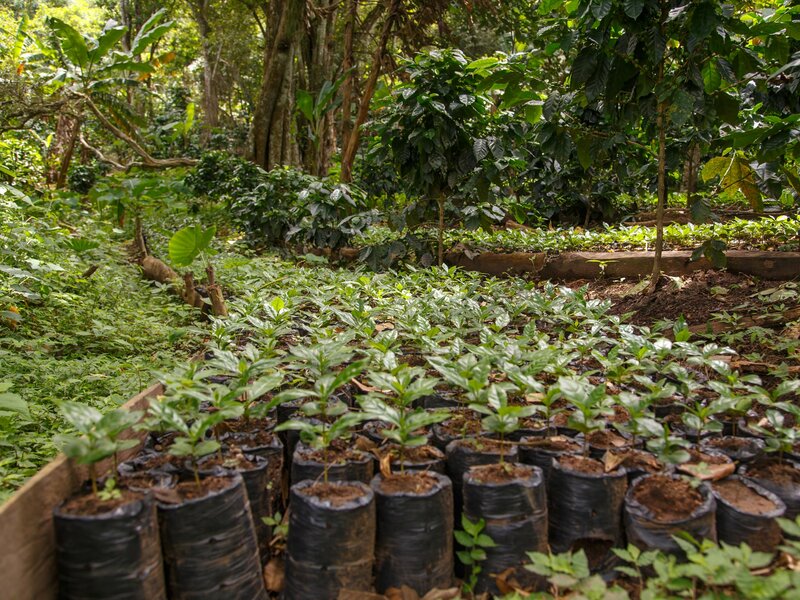 Nicaraguan coffees have increasingly received international acclaim in recent years, such as the “Finca Carolina” scoring to top rank at the 2012 Cup of Excellence Awards. Jinotega is situated in the north of Nicaragua, in the central mountain chain called “Isabelia”. 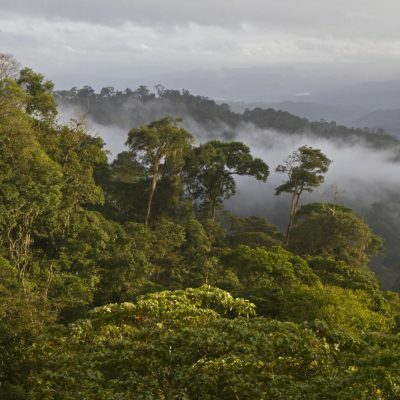 This is one of the most highly situated regions in Nicaragua. 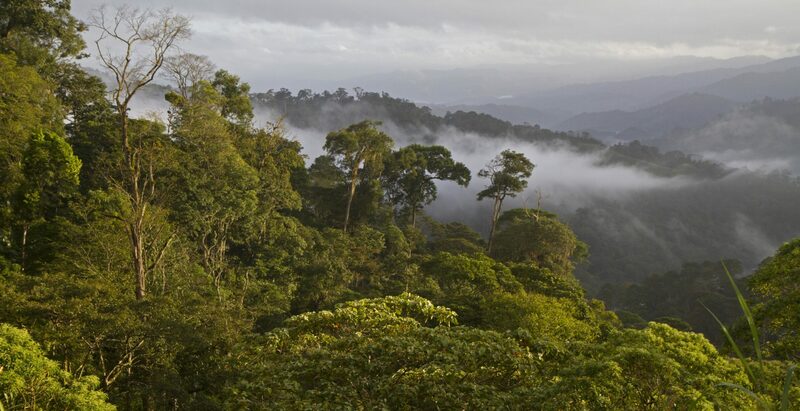 The climate is subtropical and very humid, often cloudy and the landscape is lush and green. 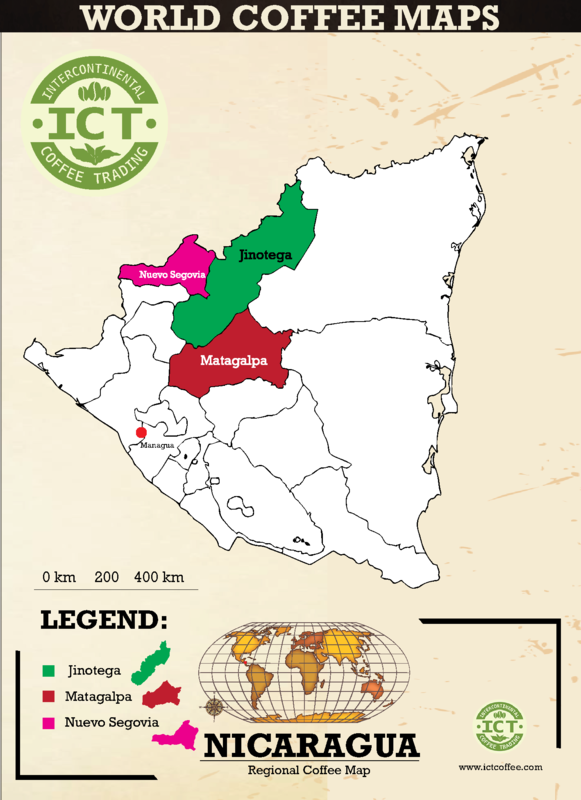 This region produces 65% of the total coffee production of Nicaragua. Situated in the north-central mountains, Matagalpa produces some of Nicaragua’s most desired coffee. 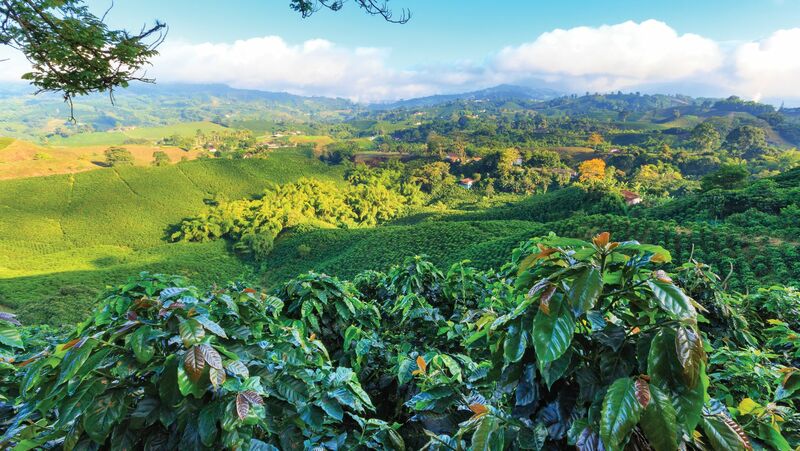 This region is known for large beans, crisp acidity, and elegant flavor profile. Nueva Segovia is situated near the Nicaraguan border with Honduras and produces coffees generally grown above 1,300 meters. 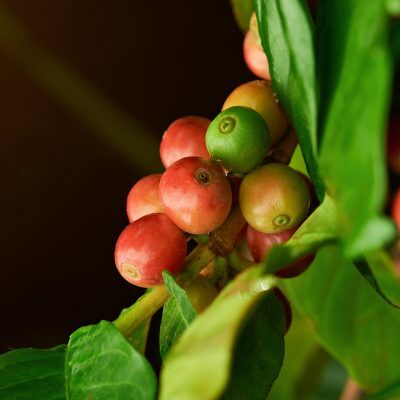 Floral and citrus notes are common with the best Nueva Segovia coffees.